Hello, I am NICO_THE_PRO! Before starting I just wanted to say that this is the first map done by my newest team and more maps will be coming soon! 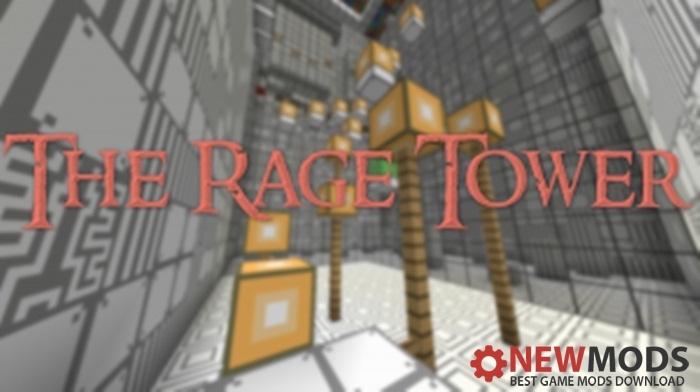 This is a challenging parkour map but yet fun with some interesting puzzles and different landscapes! Explore the inside of a computer, find hidden pressure plates in an amazing underwater landscape and more! 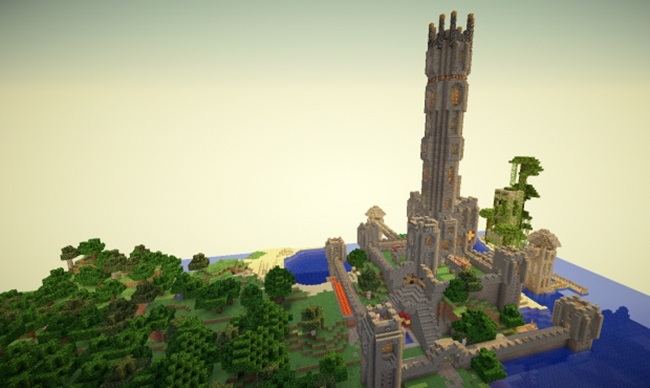 Get to the top of the tower to explore some of the random creations my team members built while mapping this map!